Verizon has released a new software update G930VVRU4BQG1 for Galaxy S7 and update G935VVRU4BQG1 for Galaxy S7 Edge smartphone in the US. The update comes with Android July security patch. 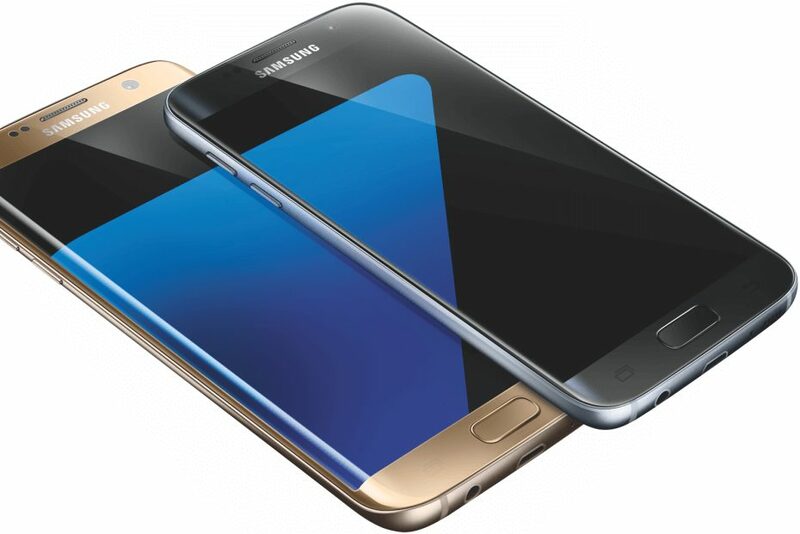 Software update G930VVRU4BQG1 for Galaxy S7 and update G935VVRU4BQG1 for Galaxy S7 Edge will gradually release to everyone. The update size is around 350MB.